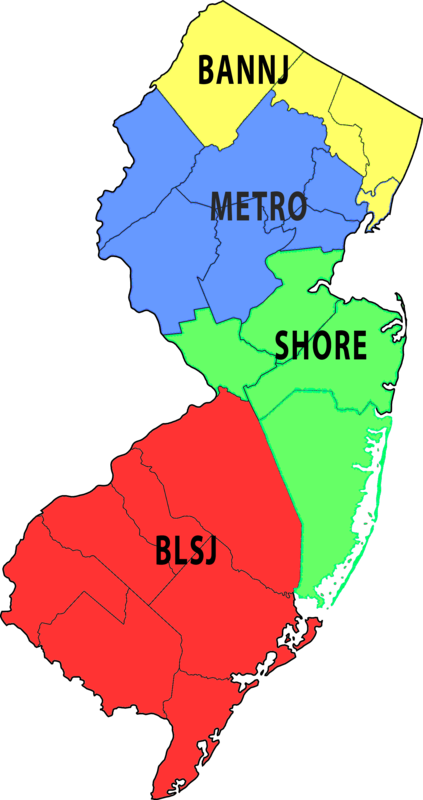 Membership in the New Jersey Builders Association (NJBA) is open to Builders, Remodelers and Associates (those who provide goods and services to the industry). Application is made through one of our four local associations, and acceptance means automatic membership in the New Jersey Builders Association (NJBA) and the National Association of Home Builders (NAHB). Use the map to find your local association and contact their representative to learn more about what the three in one membership can do for your business!